Click here for a virtual tour of our new home! All of our coffee is roasted to order. Your order will be shipped by U.S. Mail or delivered to your door. This process of roasting allows the freshly roasted beans to breathe accordingly and then hand packaged. 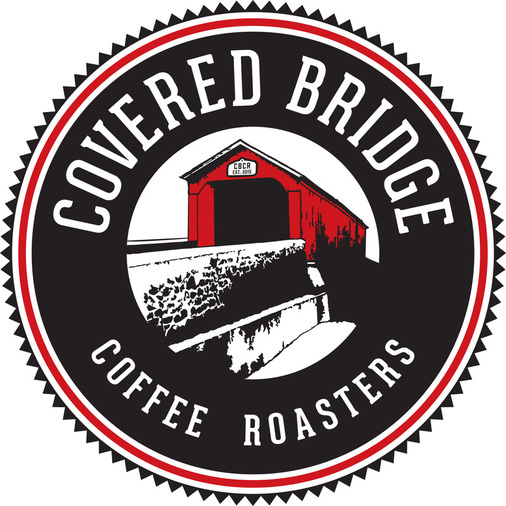 ​ Order online, stop by one of our retail locations or our warehouse to pick up YOUR favorite coffee!